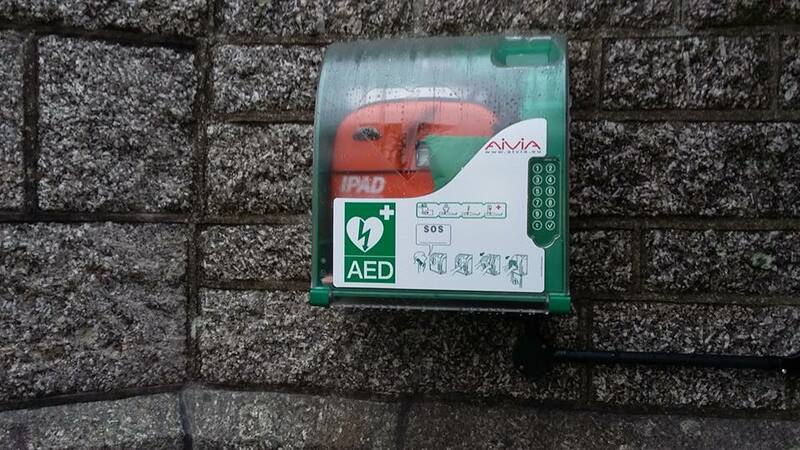 The village now has a defibrillator. 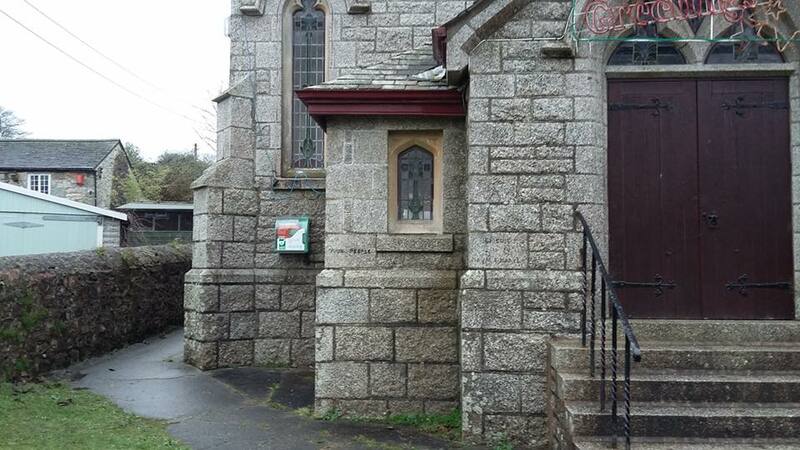 It is mounted on the outside of the Old Chapel just to the left of the front door when approaching from the road. It is anticipated that there will be training courses in January. However, these are 'smart' machines which will lead the user through the process making it possible for anyone to use it regardless of experience plus ambulance control should be able to talk you through it. Bear in mind that it is impossible for you to make the result more serious than that of not doing anything. Bear in mind that it is impossible for you to make the result more serious than that of not doing anything!